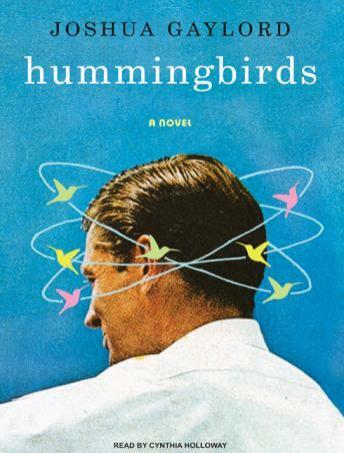 A wonderfully compelling novel about the intertwining-and darkly surprising-relationships between the teachers and students at an all-girl prep school, Hummingbirds marks the debut of author Joshua Gaylord, a prep school teacher himself on New York City's Upper East Side. Spanning a year at the Carmine-Casey School for Girls, this intimate private school community becomes tempestuous and dangerously incestuous as the rivalries and secrets of teachers and students interact, intersect, and eventually collide. Ultimately, Hummingbirds poses a fascinating question: who are the adults and who are the children?